On two of the most Critically acclaimed shows that are generally adored by almost everyone in the gothic subculture, and also quite popular beyond that. 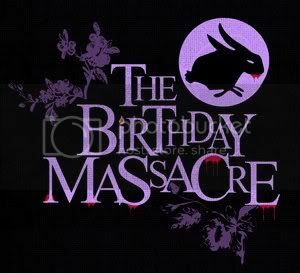 Oh my, I loved that show with a passion when I was about 12, just before I redirected my love on to all things Nirvana. I think I actually wrote fan-fic . I bet it was dreadful. Not a huge crush - but I've been watching Live Icarus line videos on YouTube today and this is a beautiful boy. oh and Destroyx from Angelspit is really hot. Just putting that out there. As of late, I have had a total crush on Tegan Quin. Shaun from Short Stack. I don't care what the fans say, I like his haircut. Oh my god yes. Seconded x 10000000000. It's ridiculous how many pictures of her I have saved on my computer just off Tumblr and things. I should have a folder, really. What's the difference between Tegan and Sara looks-wise? What makes one hot but not the other? I know nothing about them, so sorry for my dumb question! I think they're both very lovely ladies. Sara has a thinner face and they often have different hairstyles. 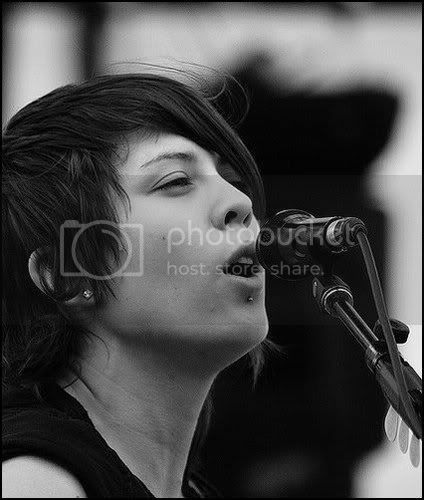 And Tegan has the labret piercing! I now feel better that I'm not the only one who knows all that.